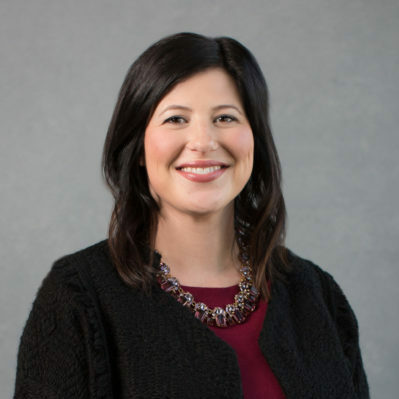 Amanda’s responsibilities at Aspyre Wealth Partners, include conducting investment research and assisting in the preparation of investment recommendations, analyses and reports. She collaborates on Aspyre’s global fiduciary processes and is a member of the investment management committee. Amanda also supports the wealth management team in providing client service. Prior to joining the firm in 2014, Amanda was an Account Manager with Sojern, Inc. Amanda is a graduate of the University of Nebraska at Omaha where she earned her Bachelor’s Degree in Banking and Finance, Investment Science, and Portfolio Management and a minor in International Business. She also holds a Masters of Security Analysis and Portfolio Management from Creighton University in Omaha, Nebraska.